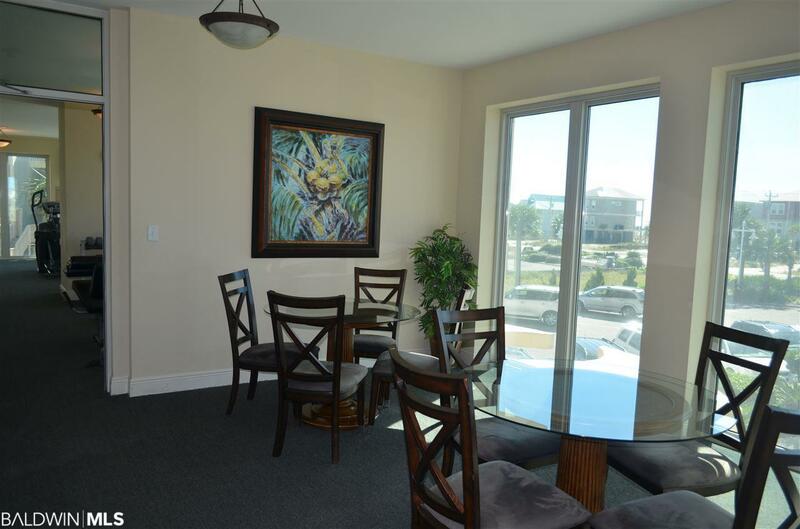 Luxury, high end, exclusive low density complex with two units per floor and two elevators with doors that open to your private entry. 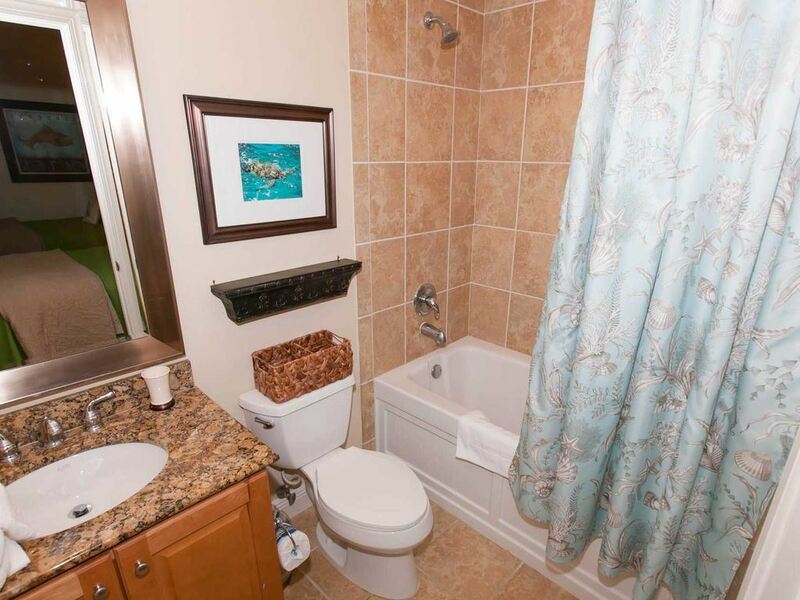 This unit is one of only 2 in the building that has its private exterior entryway and hallway enclosed so inclement weather will not be an issue to you. 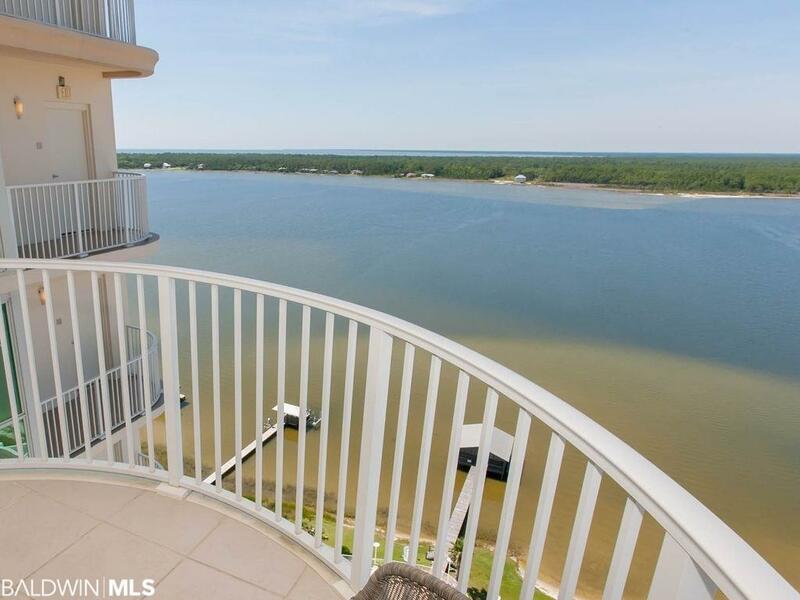 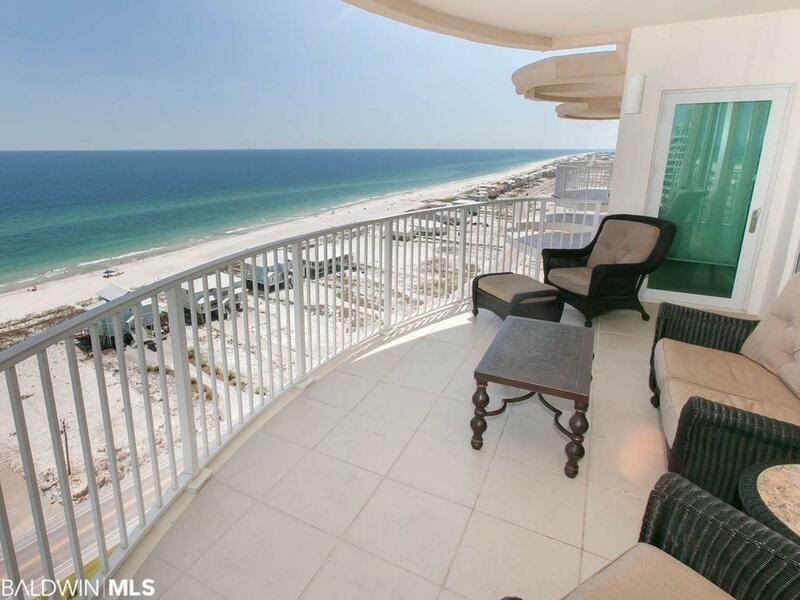 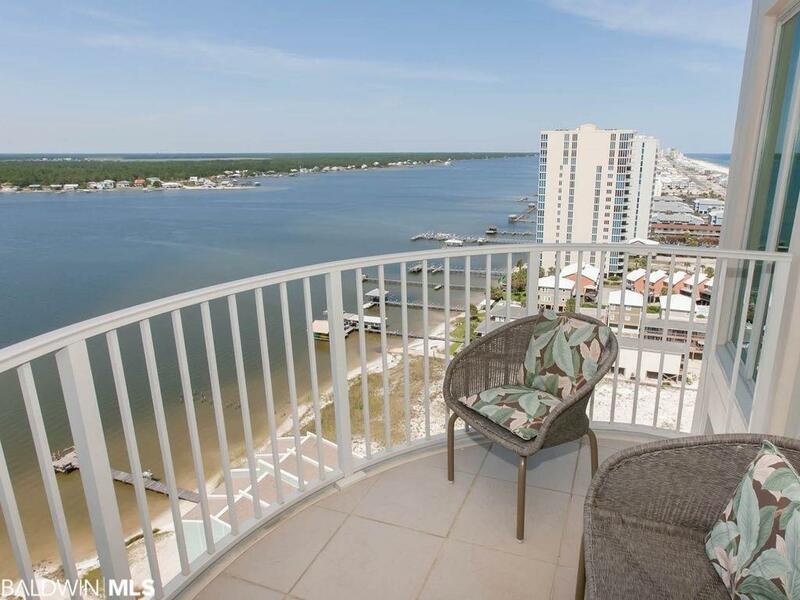 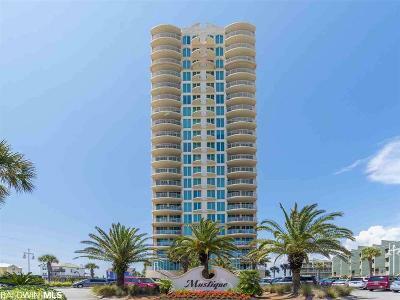 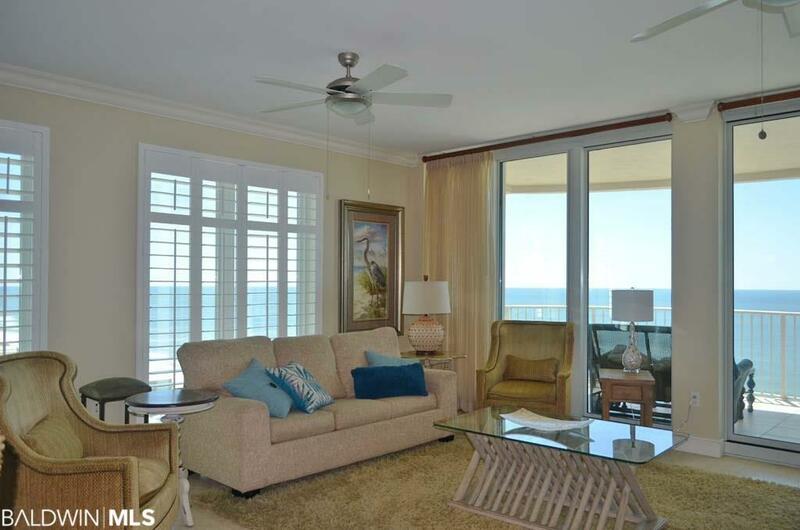 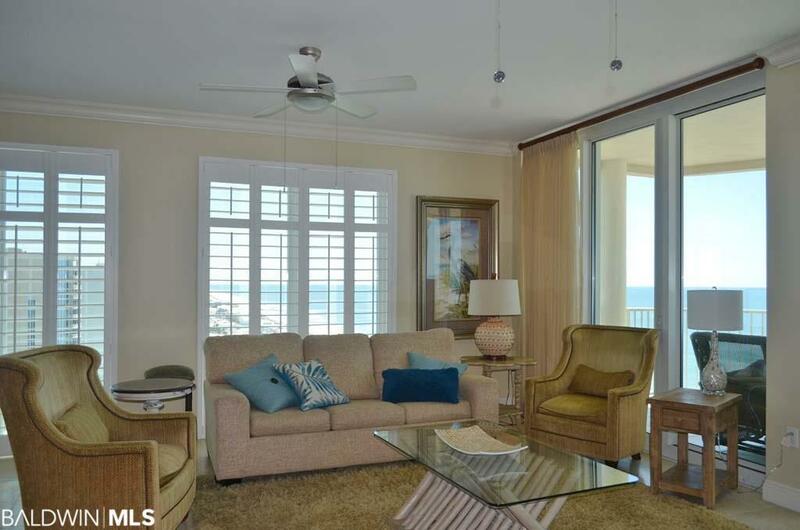 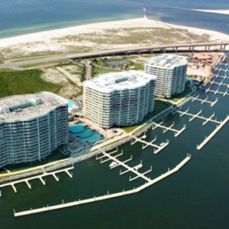 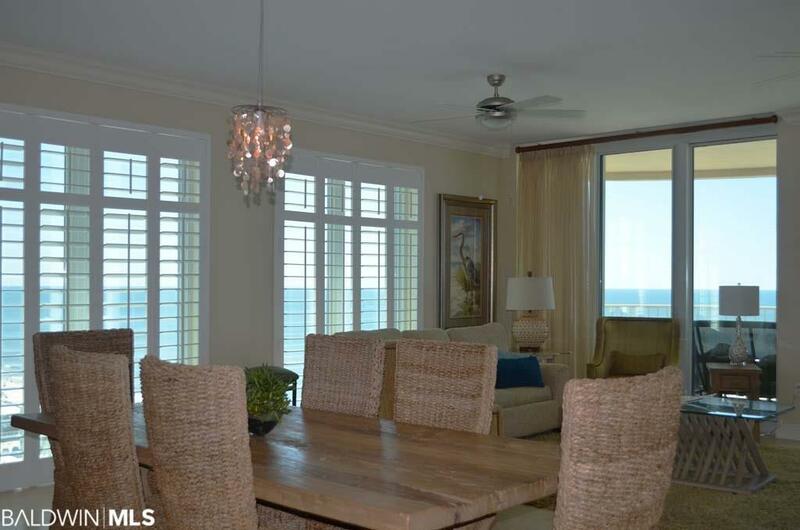 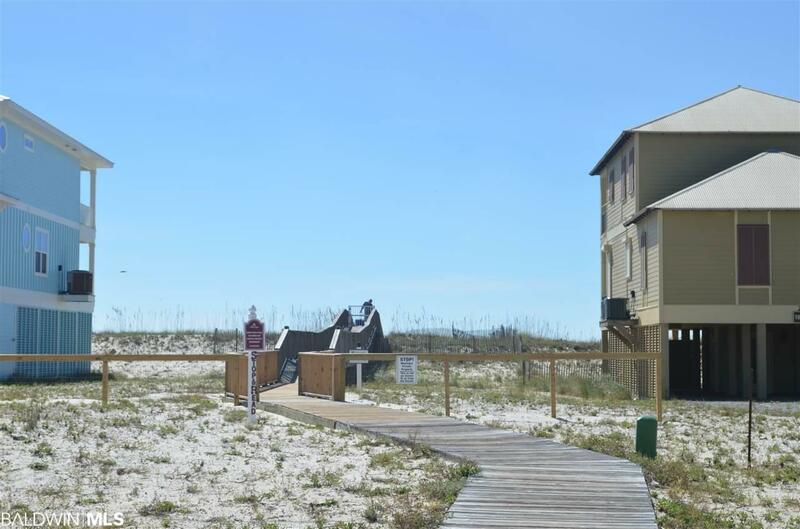 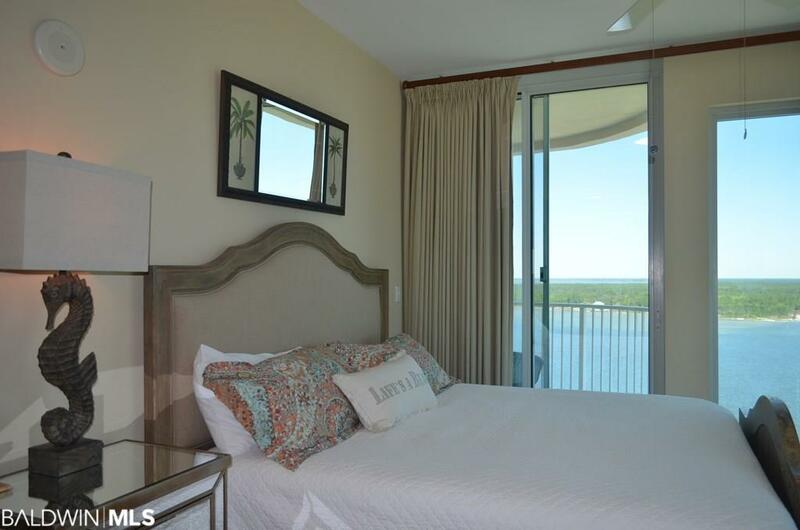 You have 2 balconies, one overlooking the lagoon and lagoon front pool on north side as well as larger balcony overlooking the gulf on the south side. 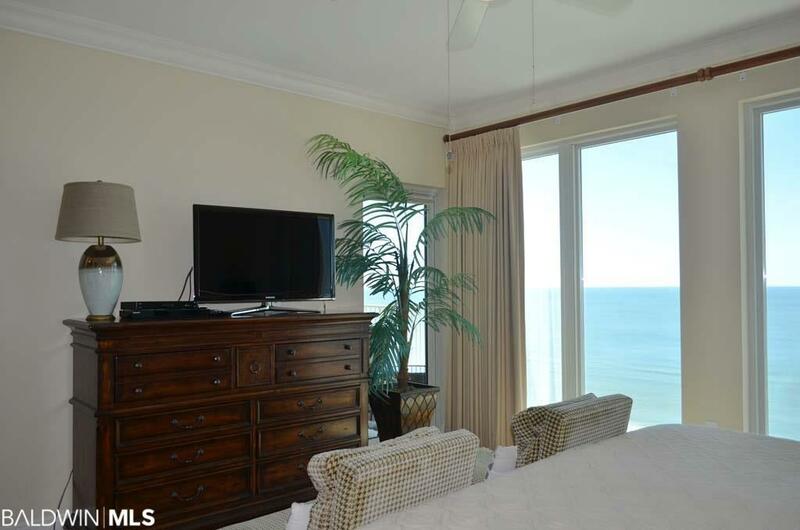 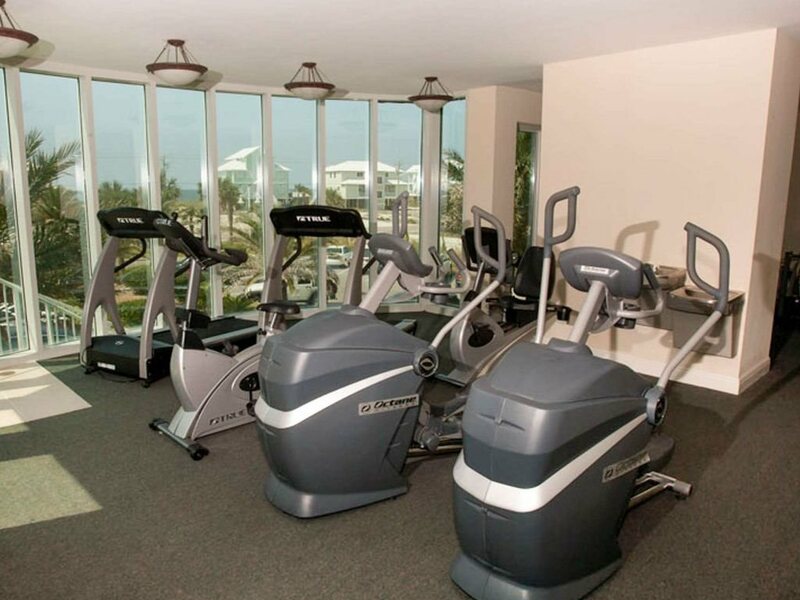 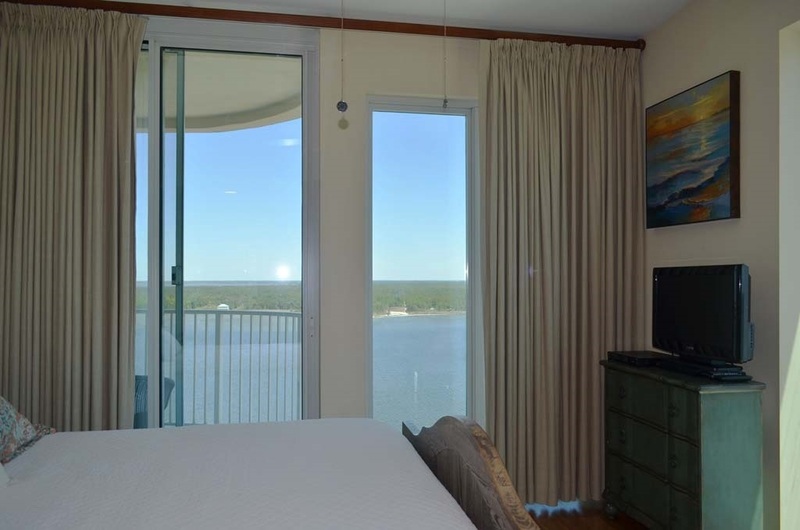 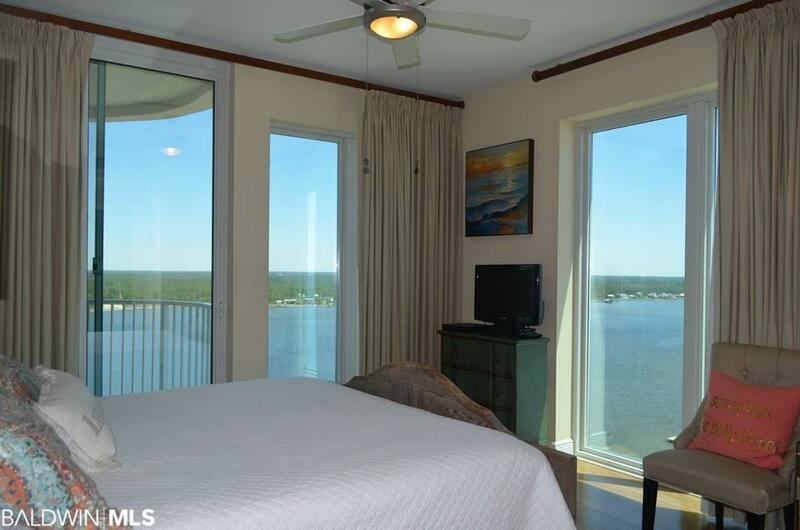 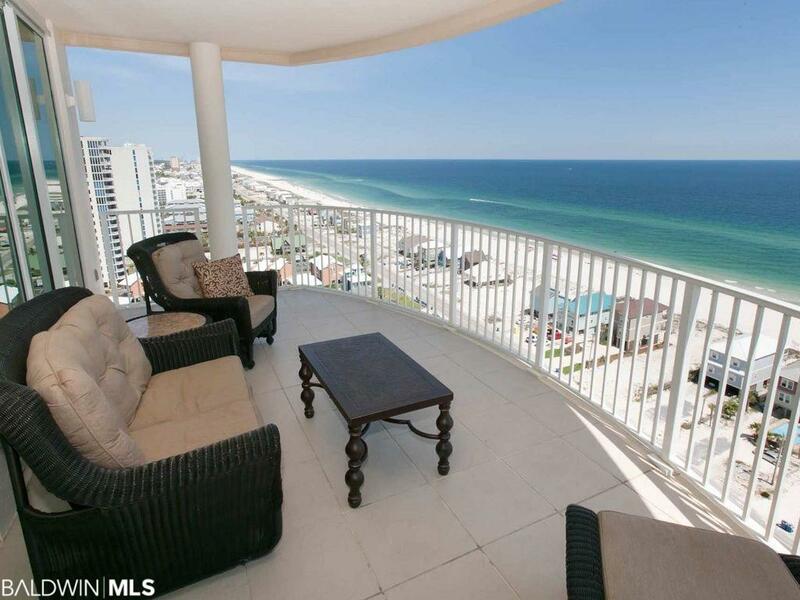 There are spectacular panoramic views from every room in the unit except one. 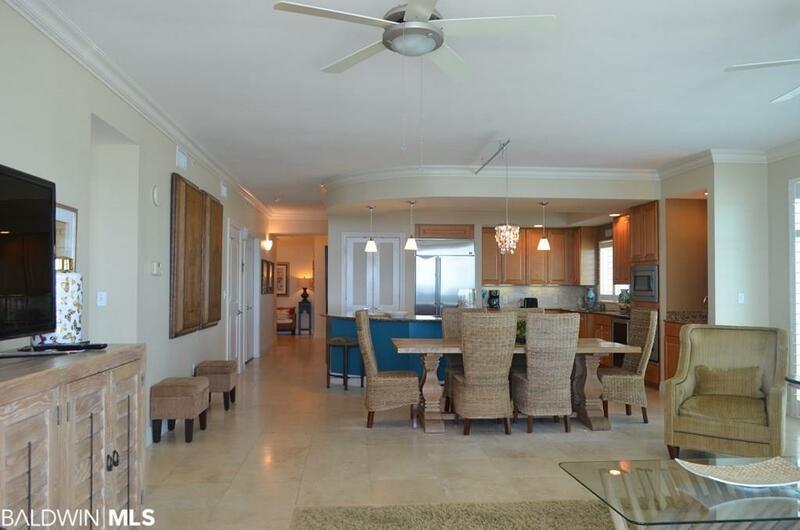 The complex owns a 50&apos; gulf front lot directly across the 2 lane street with a private walkway to the sugar white sands and blue green gulf for Mustique only. 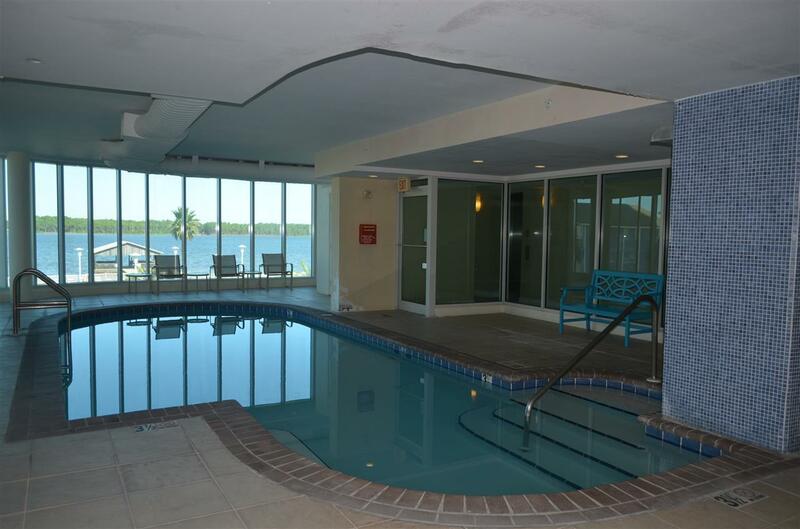 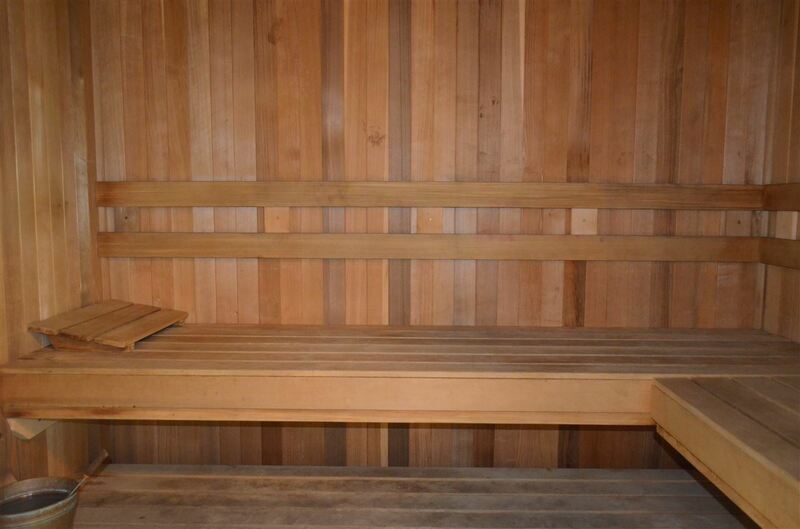 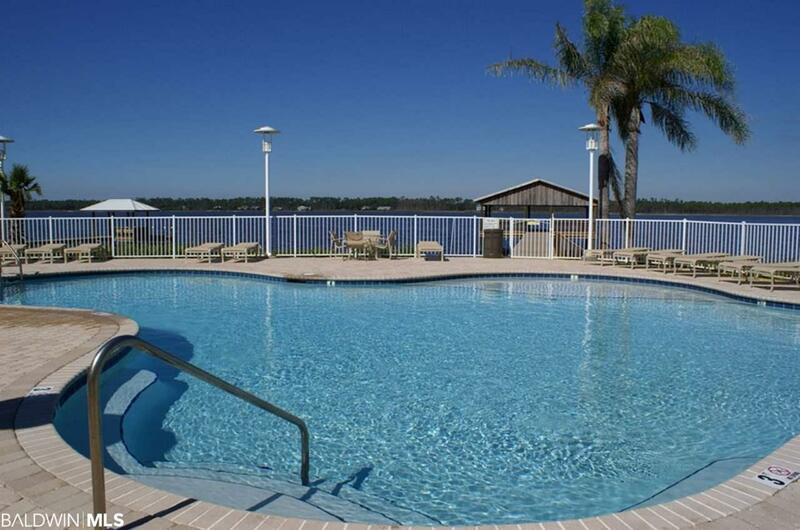 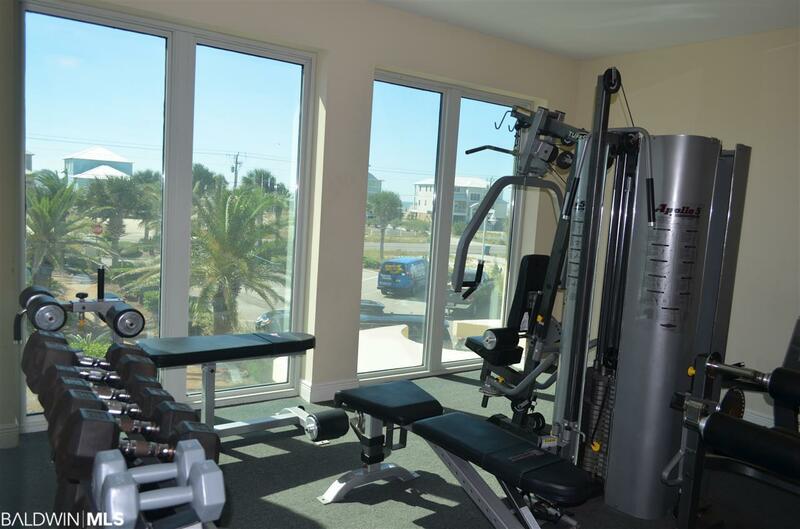 There is an indoor pool,sauna, hot tub, work out room, gazebo on lagoon and lagoon front pool with zero entry. 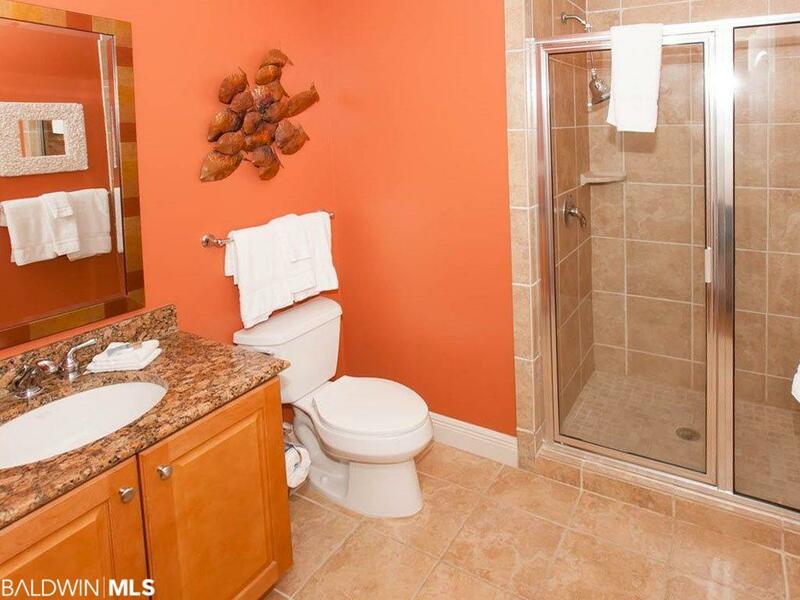 All 4 bedrooms have private baths. 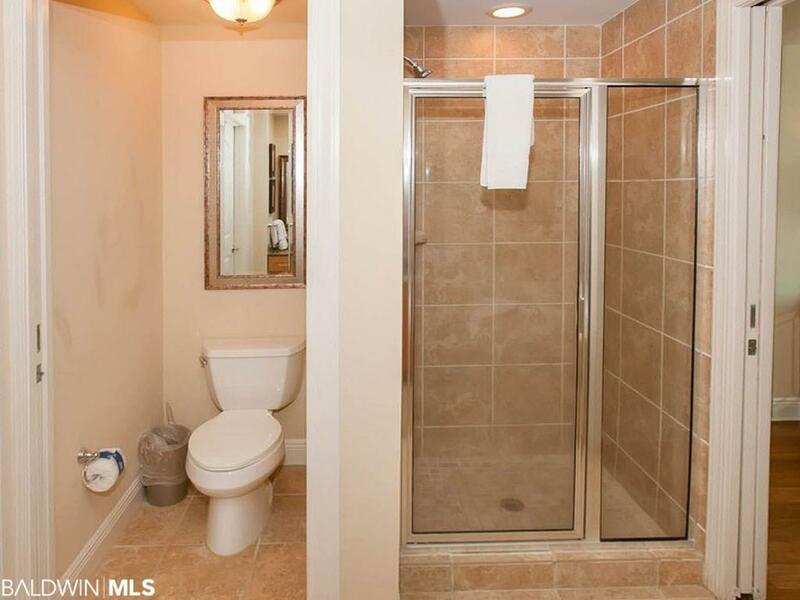 There is a half bath for guests. 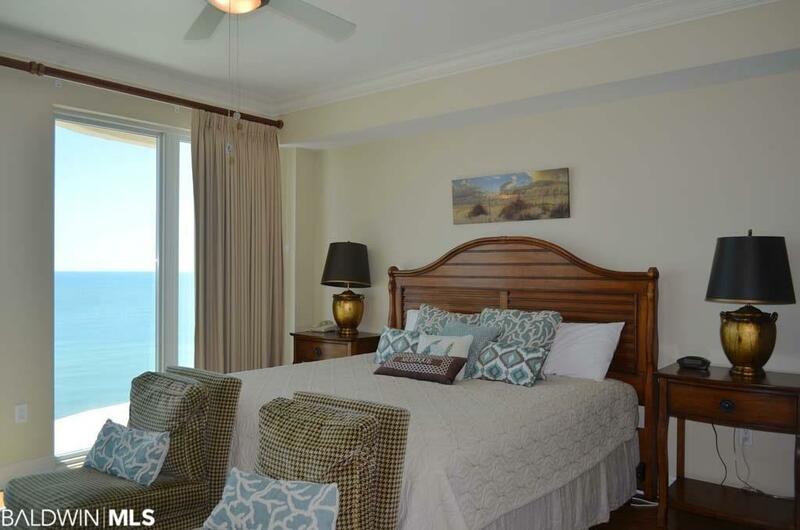 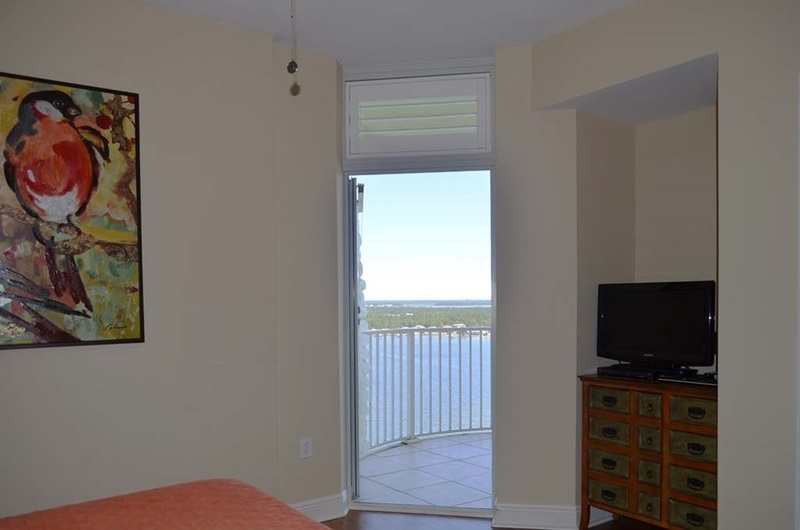 Two bedrooms in back have access to shared balcony with gorgeous views of the lagoon. 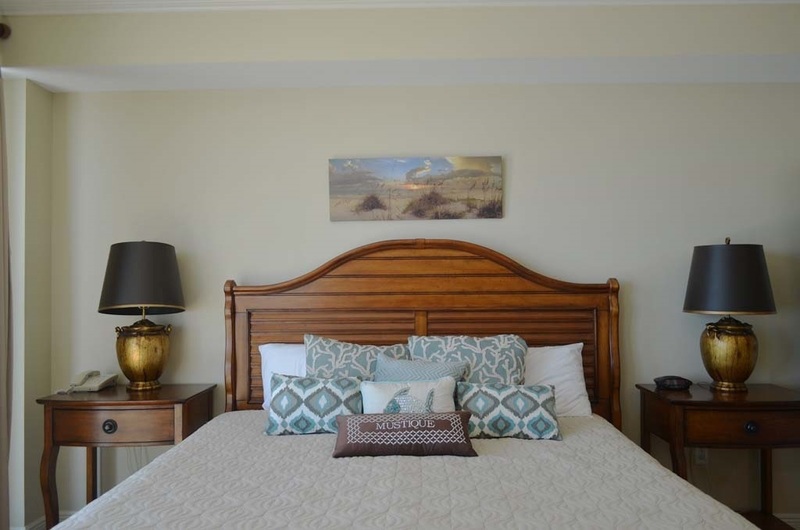 The master en suite has a luxurious bath and has access to the balcony overlooking the blue green gulf and its sugar white sands. 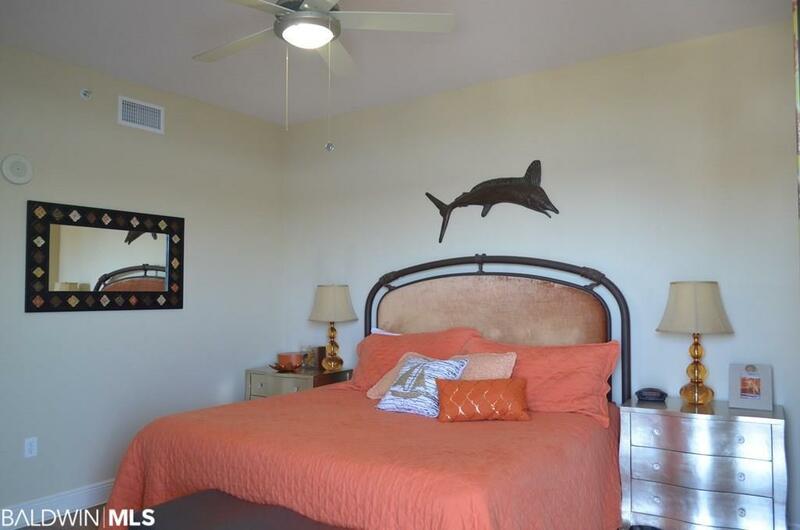 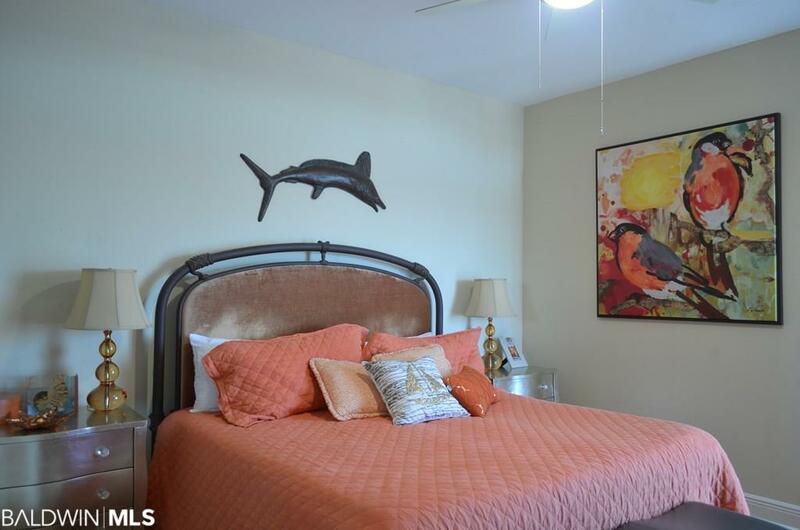 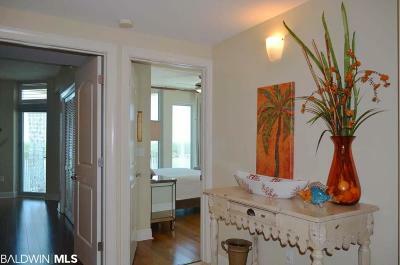 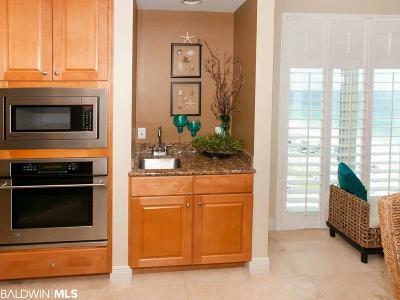 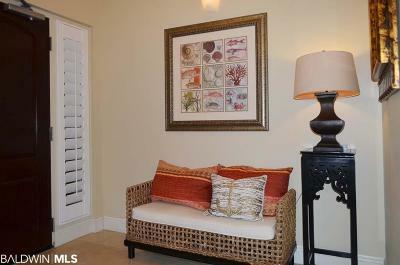 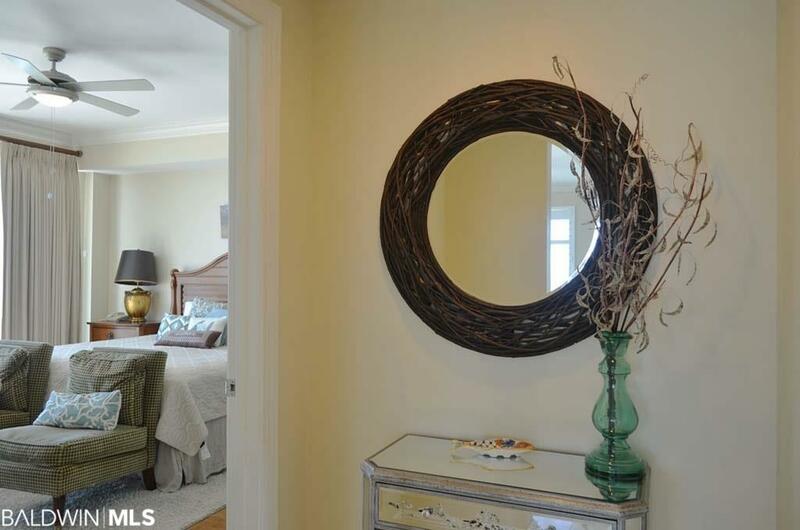 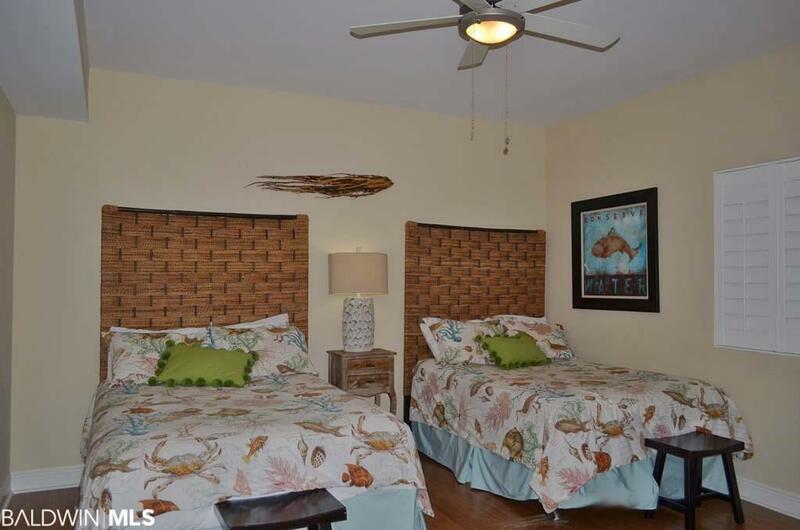 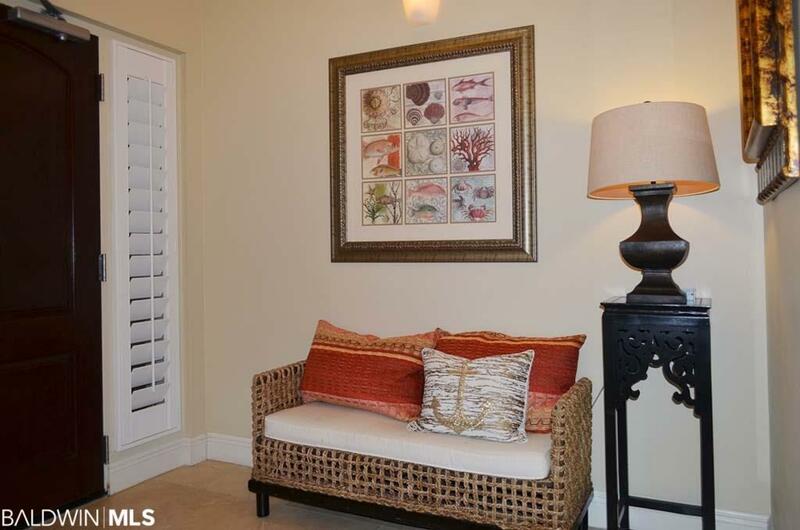 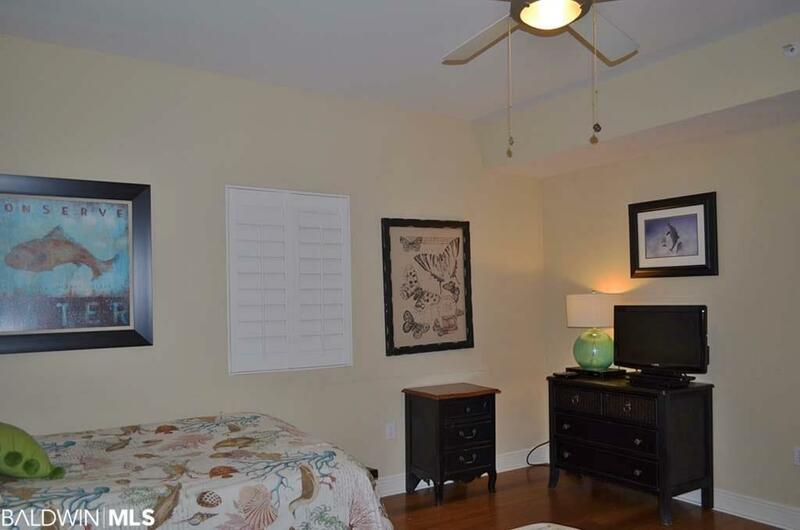 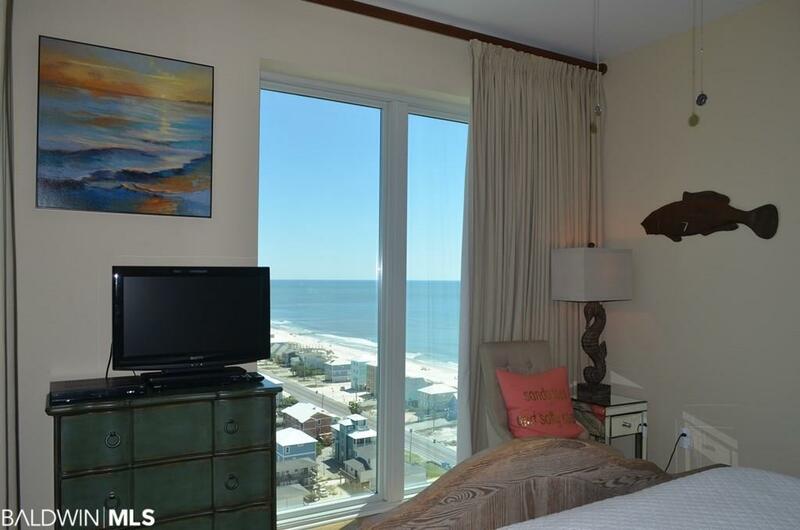 This unit comes fully furnished and is beautifully decorated. 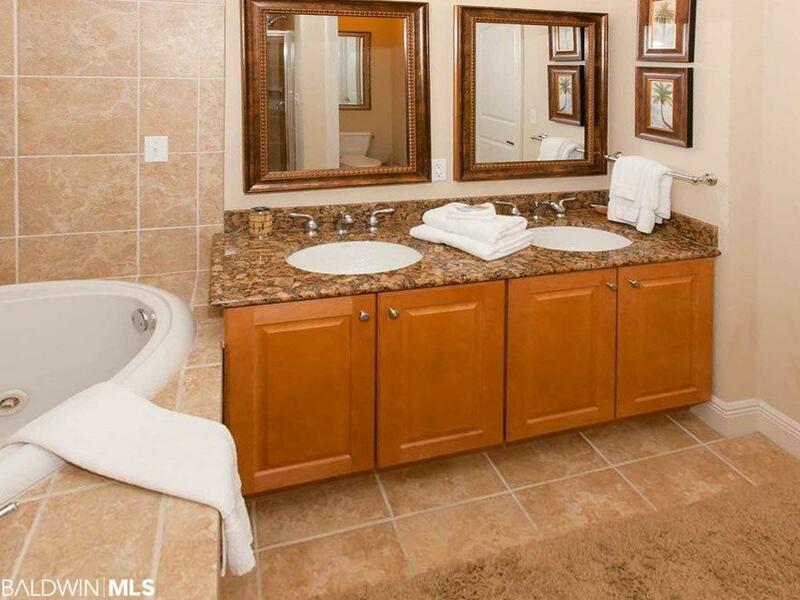 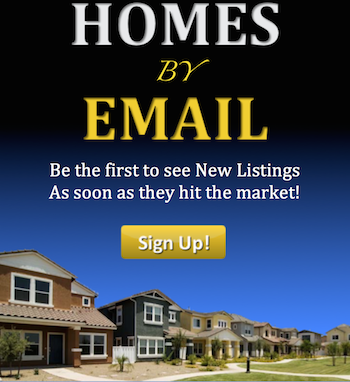 There is no carpet anywhere as unit has hardwood in all the bedrooms and tile in the living area and baths. 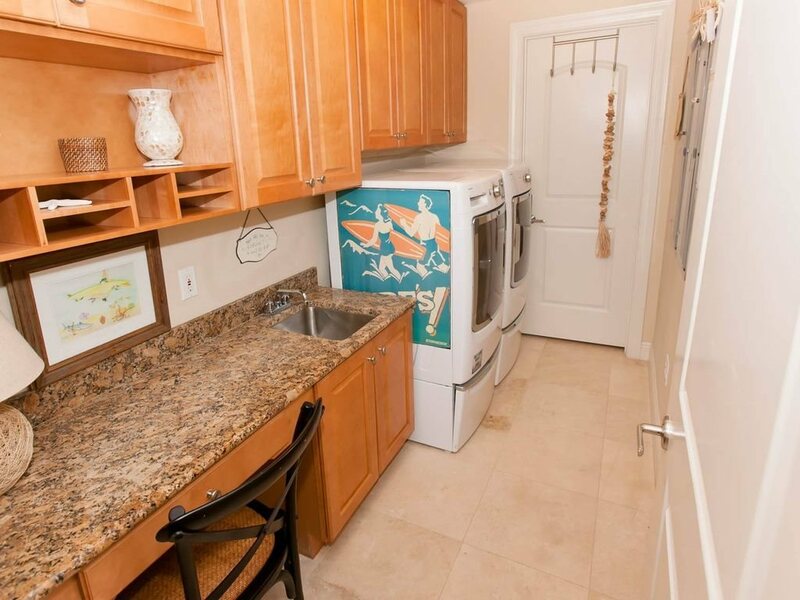 The utility room is humongous with a lot of storage, small office space and two water heaters. 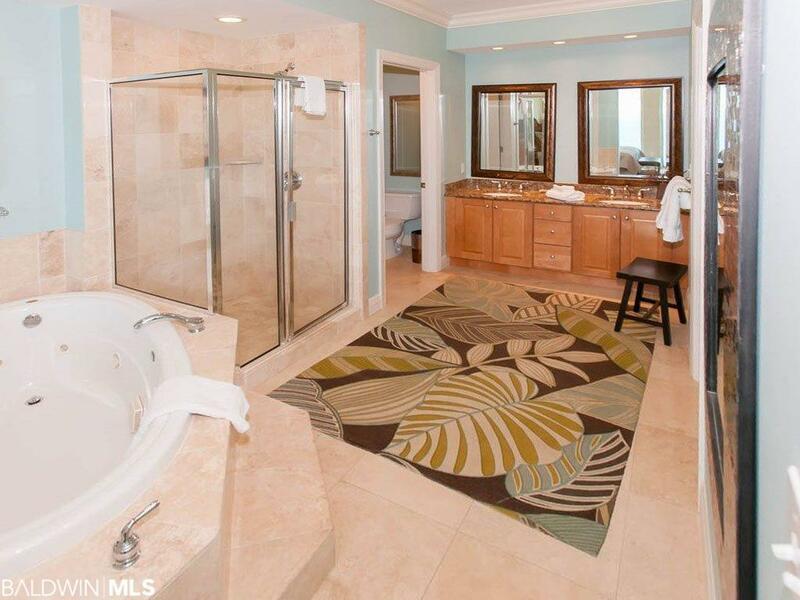 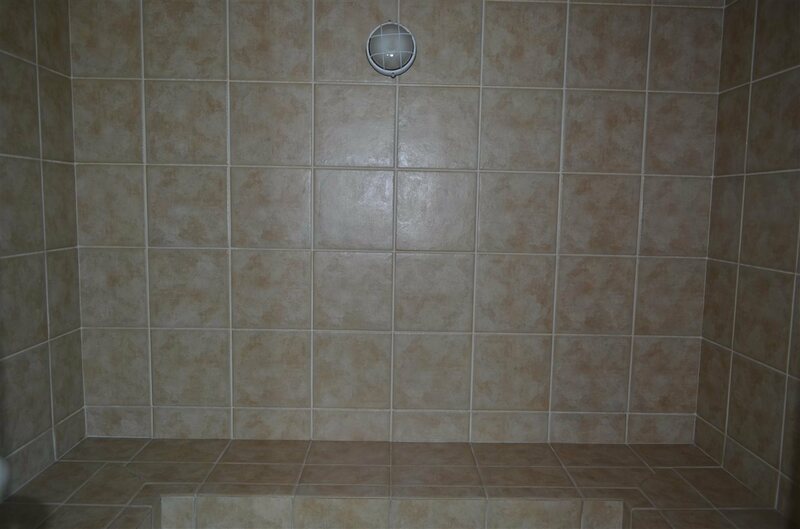 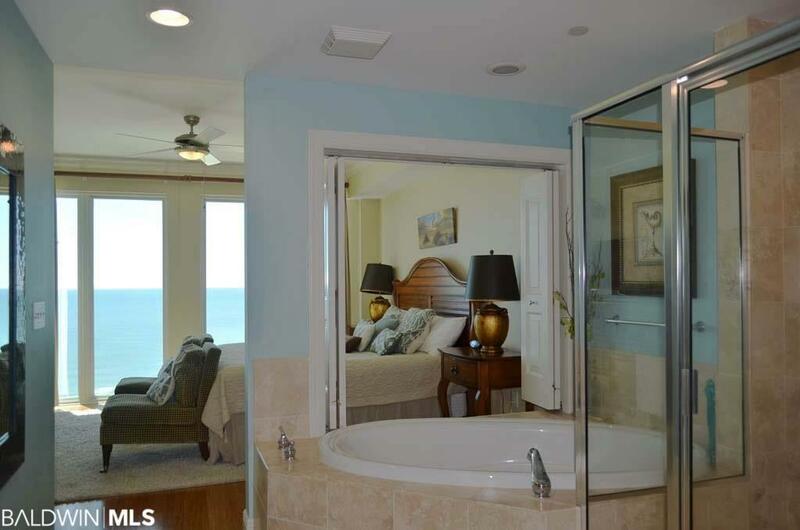 There are jetted tubs in master and one of the back bedrooms. 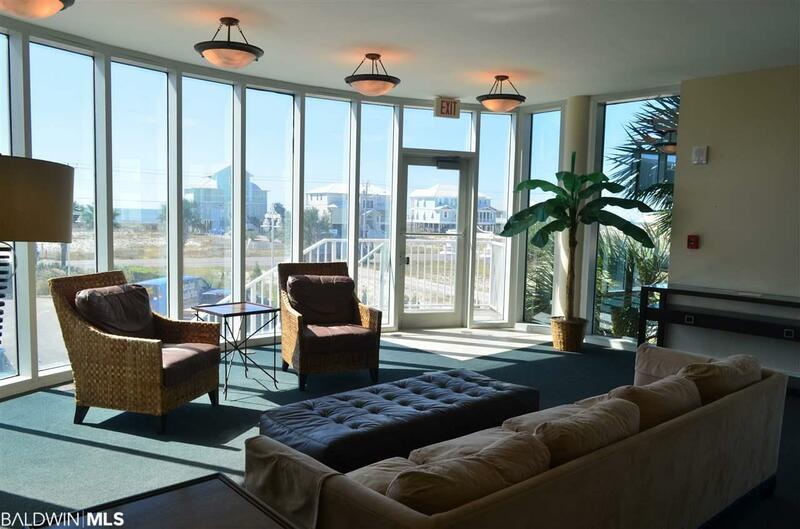 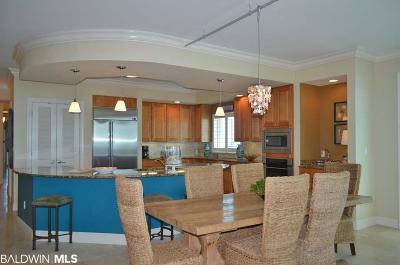 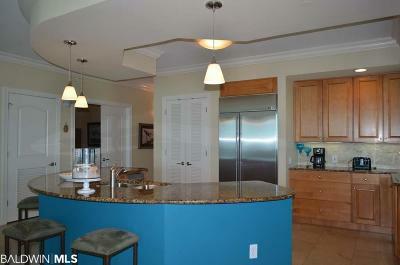 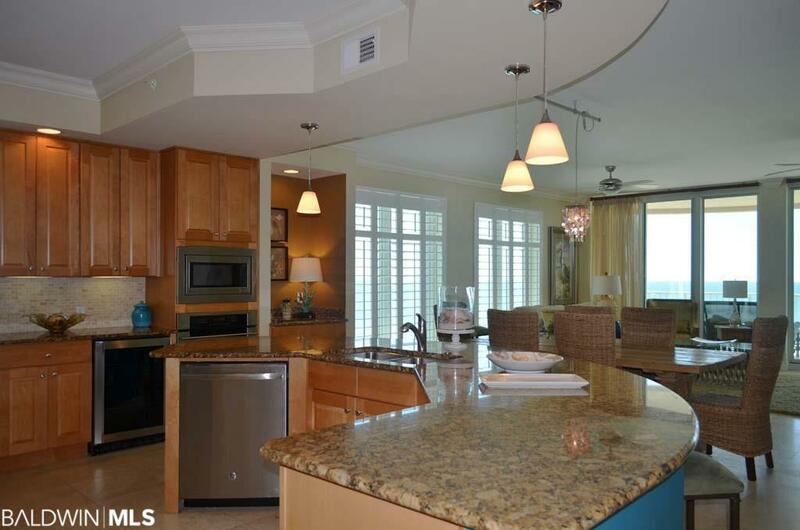 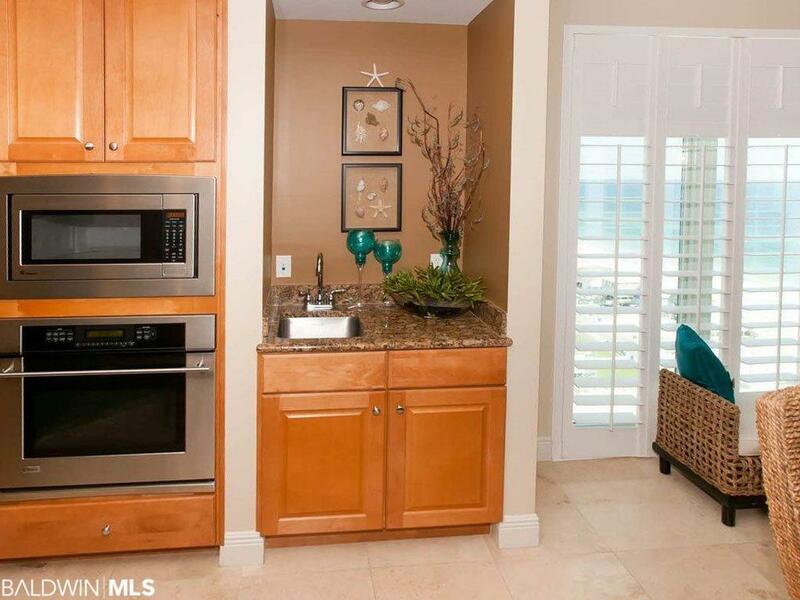 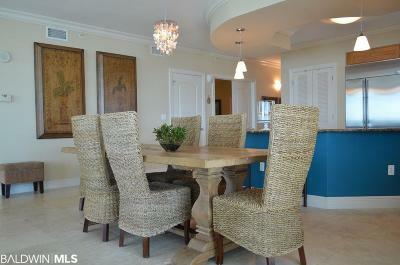 Kitchen has granite, an oversized pantry, wine cooler, icemaker and a wet bar and never-ending water views. 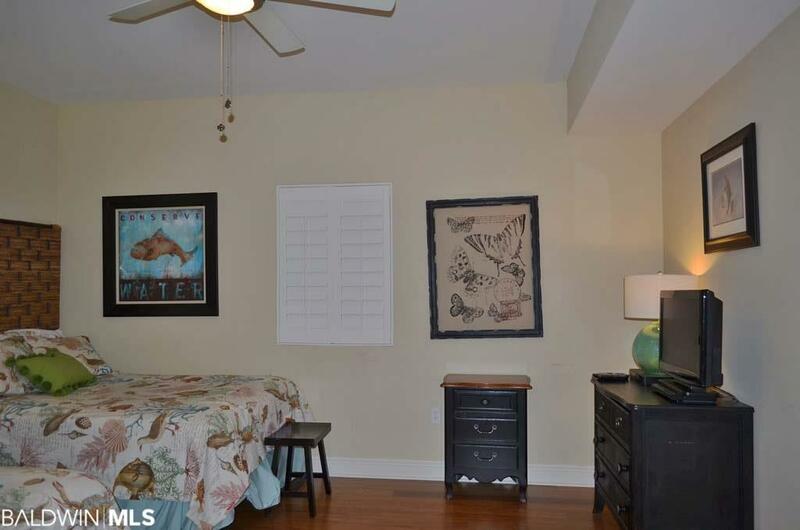 Smooth 10&apos; ceilings in foyer, master, kitchen and living area with crown molding. 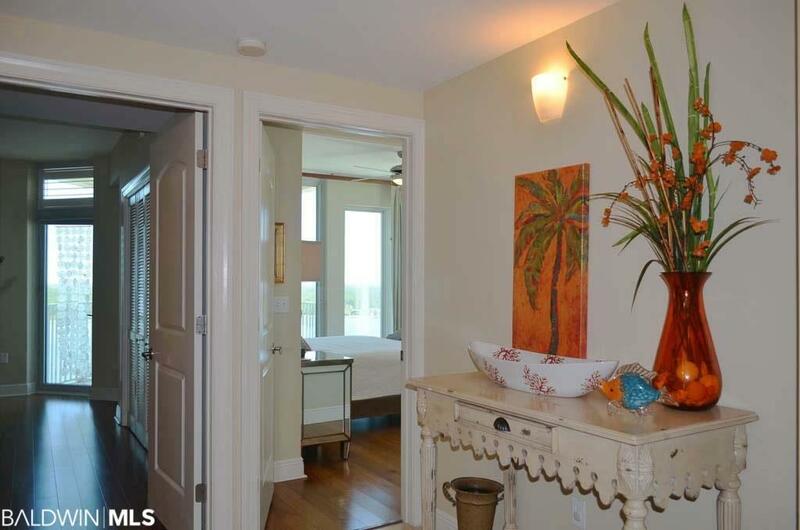 9&apos; ceilings elsewhere. 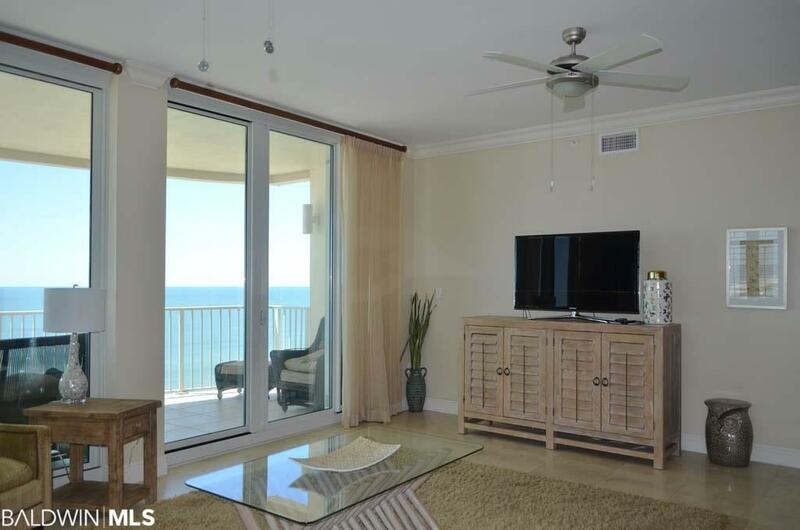 Gross rentals for 2018 were $58,313. 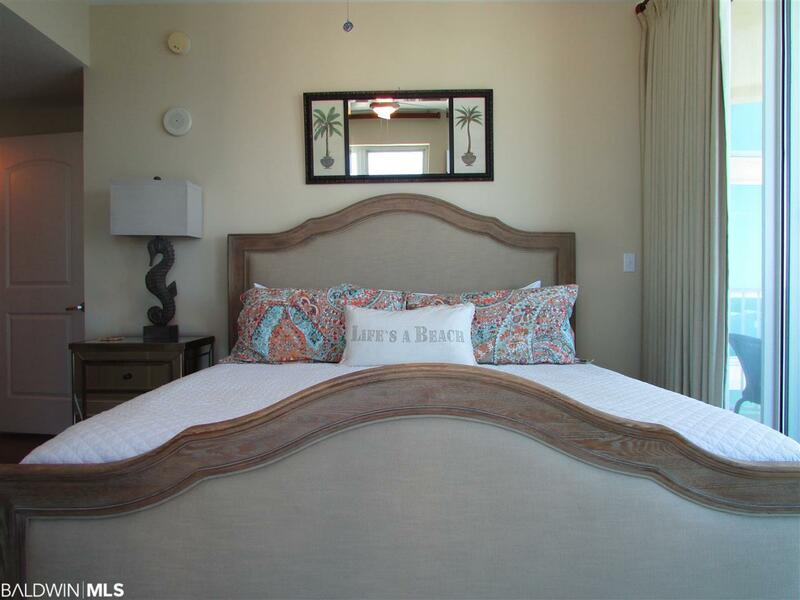 Whether you want a private residence or a rental, this building built in 2007 is perfect with only 38 units.